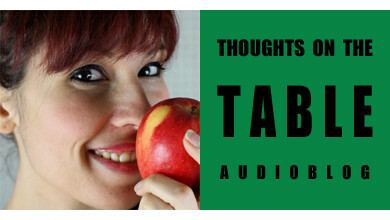 Thoughts on the Table is back with a new guest: Linda from Signorina Spaghetti. I discovered Linda’s blog only quite recently, but I immediately offered her the Cannolo Award for contributing to preserving the true flavors of Italy in the world! In the episode, Linda talks about what brought her to Brussels, Belgium and about her motivations for starting a blog, which she describes through hilarious examples and colorful stories. She also talks about her inspiration as a cook, her most important recipes and what’s behind them, and her plans for future projects and collaborations. Whether you already know Linda or not, join me to hear more about her and about how much Italians in the world have in common! You can follow Linda also on Facebook, Instagram, Pinterest, Youtube, and Twitter @signaspaghetti. Thank you Paolo for inviting me! 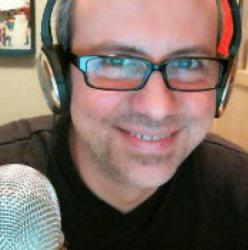 I had a wonderful time talking about our common passion! Thanks to you Linda! It was a lot of fun and a pleasure to have you. We should definitely do another episode soon!